Atom gloves. Innovative, lightweight micro-mesh on the back for excellent breathability. Palm with anti-shock and anti-slip padding positioned at the contact points. Innovative, lightweight micro-mesh on the back for excellent breathability. Palm with anti-shock and anti-slip padding positioned at the contact points. Silicone micro-injection slip on the fingers. Perforated rubber protectors on the knucles. Double fabric reinforcement between thumb and forefinger. Terry thumb. Easy to wear thanks to the rubber wrist slot. Put them on, went out riding - and forgot that I was wearing them. Excellent - however, I wished they were produced in Italy or at least in Europe (not China), as most products of Santini are! 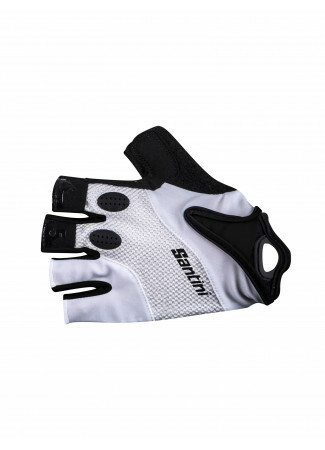 Very good gloves for the price. Fits well. This product is great designed and made with high Quality. molto bello e perfetto praticamente in tutto... purtroppo il paio da me acquistato (ad un prezzo decisamente vantaggioso dalla sezione outlet) ha mostrato i primi segni di cedimento cuciture già dal secondo utilizzo... nonostante questo mi sento di dare cinque stelle al prodotto perché perché per caratteristiche mi è molto piaciuto. Vedendo la descrizione dell'aticolo mi aspettavo il lato traspirante con maggiore aereazione. 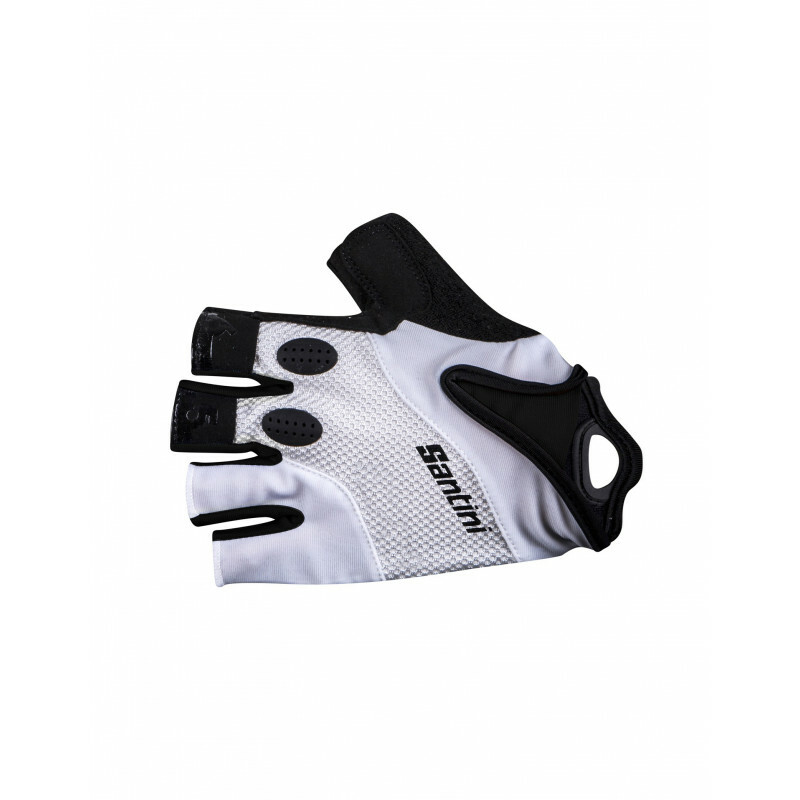 Le imbottiture sono valide quindi consiglio questo guanto a chi fa mtb piuttosto che bici da corsa.Nel complesso guanto ben rifinito e robusto. Light, comfortable and good looking. It has the right amount of padding. Neither to much nor too little. 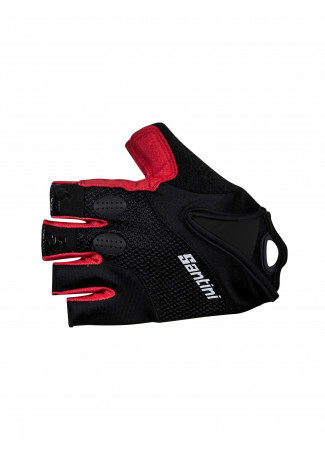 Have purchased several Santini products. Everything is top notch quality. Had to reorder a few items after figuring out sizing but the return process was easy. Size up at least one size. Will absolutely purchase more goods from Santini.